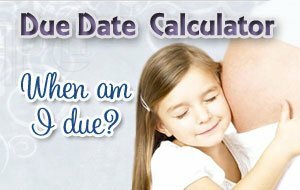 If you’re in need of an ovulation predictor or pregnancy due date calculator, we’ve got you covered. 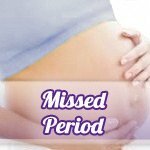 Just enter the date of your last menstrual period to calculate either.? 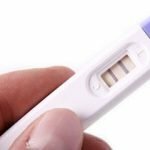 You’ll receive dates for when you are the most fertile and if already pregnant, your pregnancy due date.? Congratulations if that is the case! 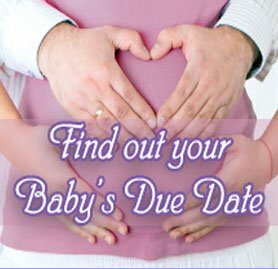 A baby can be born within two weeks on either side of the due date to be considered on time.